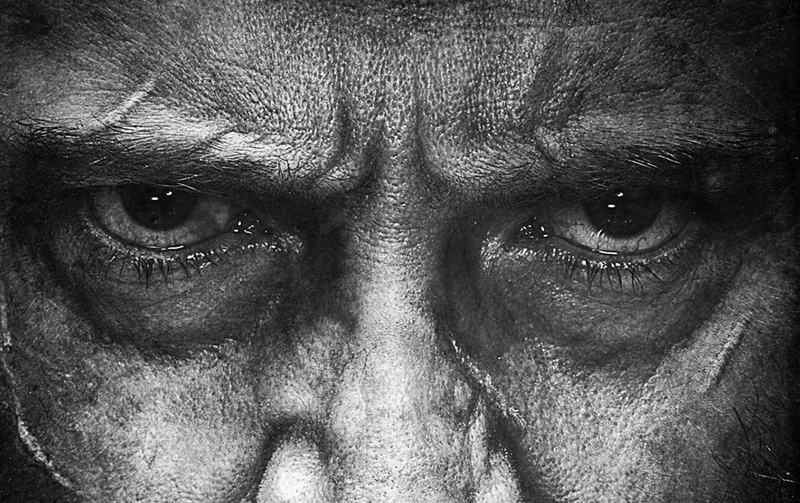 Logan director James Mangold previously hinted that he was working on a black-and-white version of Wolverine’s (Hugh Jackman) final adventure for the Blu-ray release of the movie on May 23rd, but he just revealed that you can watch the new version in theaters before its Blu-ray release for one night only, Tuesday, May 16th! James Mangold co-wrote the Logan screenplay with Michael Green and Scott Frank. The movie was inspired by the now-classic “Old Man Logan” comic mini-series by Mark Millar and Steve McNiven.